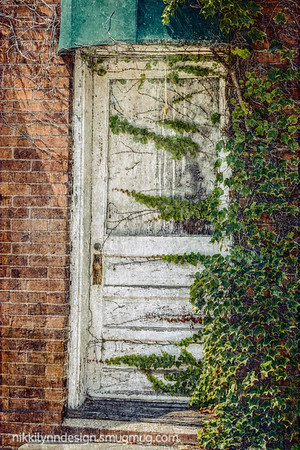 I have been working on a new distressed photography collection of prints. 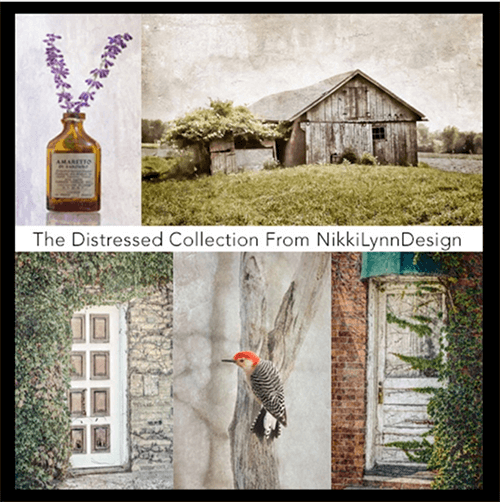 This distressed photography collection has my shabby-chic, country and cottage style home decor friends in mind. Shabby chic furnishings are often heavily painted through the years, with many layers showing obviously time-worn areas. 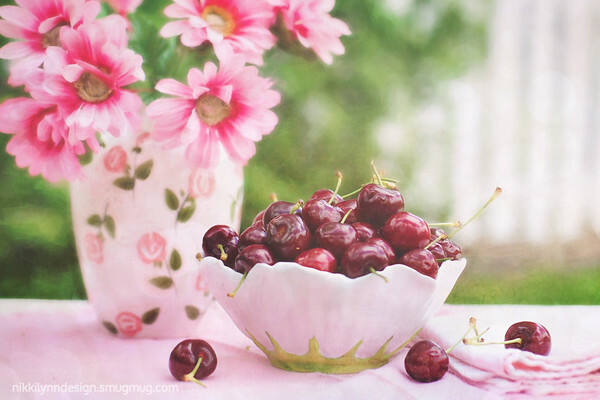 This collection is a happy combination of shabby chic, French country and cottage style. Prints that all incorporate the same time-worn distressed finishes – perfect finishing touches for your home decor. Prints available in standard sizes. 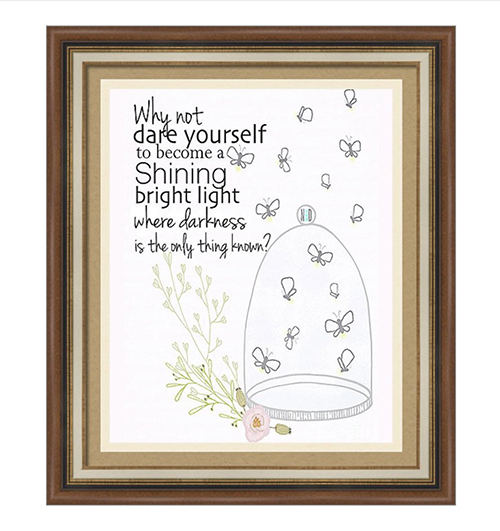 SO, you can purchase a print at a discounted price and mat and frame them yourself with any department store choice. You can also choose to have the prints custom framed when purchasing to make impressive wall art. If my distressed photography collection isn’t your style, I have many additional traditional choices. Oh, and currently, you get my prints at 2nd hand pricing by visiting my store. 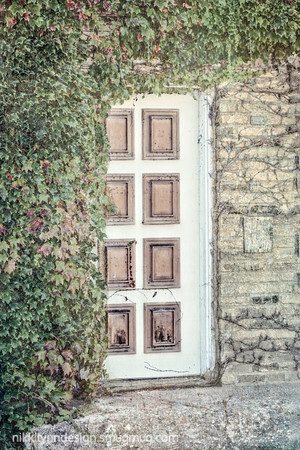 Shabby chic furnishings are often heavily painted through the years, with many layers showing obvious time-worn areas. This photo collection works the same way. I personally photograph and created my own textures to apply and rub off the photos to create unique digital works of art. The style is imitated in faux painting using a glaze or by painting then rubbing and sanding away the top coat to show the wood or base coats, known as “distressing” the finish of the furniture. Figured a wonderful way to start New Year off was to get up early and photograph the sunrise. When you decide moving two cars to get your own out of the driveway is too much work in sub zero temps – you find a way to create a different kind of art. The extra frost from the glistening window panes created 3 different winter abstract views and as a bonus, NO musical cars. Designs are listed in my Fine Art America store. Each will carry a different assortment of art choices. If you want to read more about the storefronts and ordering process, click here. Can’t think of a place I’d rather be at the present moment. This gorgeous sandy beach hideout along the shores of New Smyrna, Florida was a beautiful walk. The three images were processed together and have my light signature texture. Feel free to purchase one print or all three in the collection. 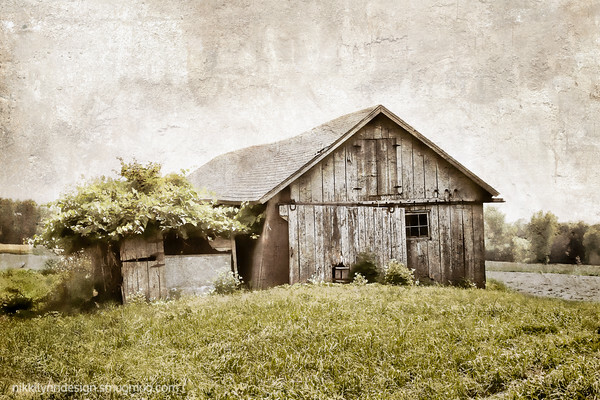 White Rock Ranch rural collection of three farm fine art prints that were all processed together for any country home decor loving soul. ABOUT THE DESIGNS: The White Rock Ranch Rural image collection has three images. An old, wooden barn in a wide open field, a longhorn steer and an old piece of farm equipment. The three images were processed together and have my light signature texture.. Feel free to purchase one print or all three in the collection. PRODUCTS I CARRY: Design is carried on a variety of products from wall art to coffee cups. LOVE IT OR RETURN IT! : All design work comes with a money back guarantee. If you want to read more about the storefronts and ordering process, click here. Questions about the ordering process? Find some answers HERE. 3 rural prints that have been processed together using the same digital technique. If you love early Americana decor – you will love this set. Designs are listed in my Smugmug store. If you want to read more about the storefronts and ordering process, click here. It doesn’t matter what storefront I advertise my designs in – each provides 100% satisfaction. I wouldn’t never sell in a market I wouldn’t purchase from myself and want YOU to have the same option for satisfaction. Remember that sometimes not getting what you want can be a wonderful stroke of luck. Collection of rural images: horses, horseshoe and a country fence. Beach serenity and solitude. The salty spray in the air, the warm sand between your toes and beautiful landscape and ocean creatures around you. Heaven on Earth. Every blade of grass has the Angel that bends over it and whispers, ‘Grow — grow!’ This collection has been processed thoughtfully with the following quote in my head: The ultimate goal of farming is not the growing of crops, but the cultivation and perfection of human beings.” – Masanobu Fukuoka. Hopefully, you will agree that the message was conveyed through the photos and the story has unfolded through the set. 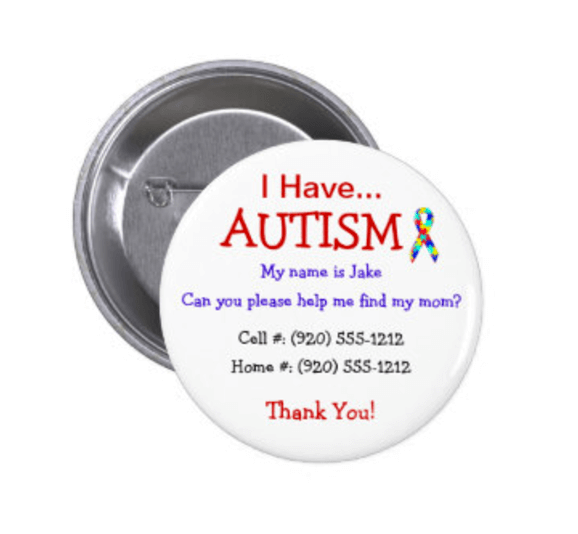 The images can be purchased vertically or horizontally. 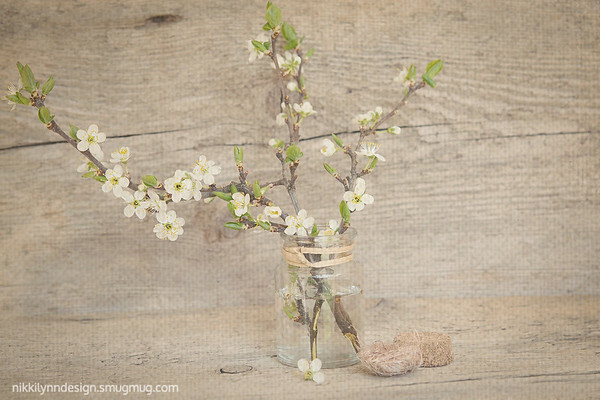 Fields of Plenty designs are listed in my Smugmug store. If you want to read more about the storefronts and ordering process, click here. 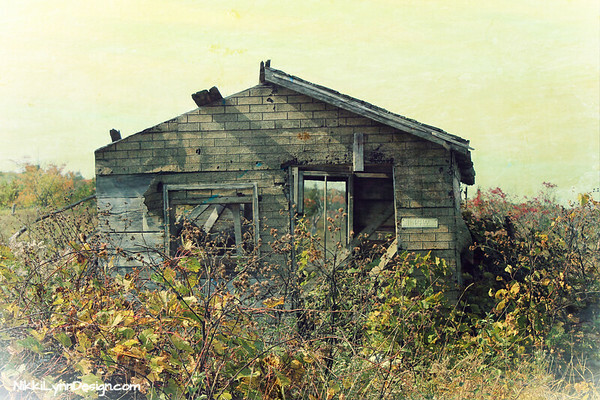 Almost 100 years of rain, sleet, snow and baking summer sun have taken its toll on this Wisconsin structure. Yet, she stands tall and strong in the sweet fields she calls home. Affirming her commitment to the land. The current owner has appreciation and admiration to preserve this classic style barn. Staying true to her original framework and even going as far as using the white washed paint technique from the period, when its time came to restore her timeless beauty. This image adequately depicts the landscape of the country. When you own this photograph, you will really enjoy it. An investment piece that will make you proud every time you gaze upon her. Making it difficult not to smile and feel the pride that went into building America strong and proud. I was interested in doing a storytelling series of prints for Kewaunee, Wisconsin depicting the nautical goodness that the small town holds. The images are shown square but you can choose any format. A winter walk around the harbor yielded a variety of images that I have chosen four to show here. If you want to see the blog post on the day it is titled: Winter Bliss. Dotted throughout the countryside in the Midwest are barns donning beautiful hand painted barn quilts. What is a barn quilt? Well, it isn’t a full-size quilt. It is generally a single quilt block pattern painted onto a piece of wood that measures 8 feet. After they are painted they are hung on exteriors of barns and outside structures. Barn quilt patterns vary. The majority are comprised of simple geometric shapes, like squares, rectangles and triangles. Some are creative. Telling a story. They honor your heritage. Dotted throughout the countryside in the Midwest are barns donning beautiful hand painted barn quilts.